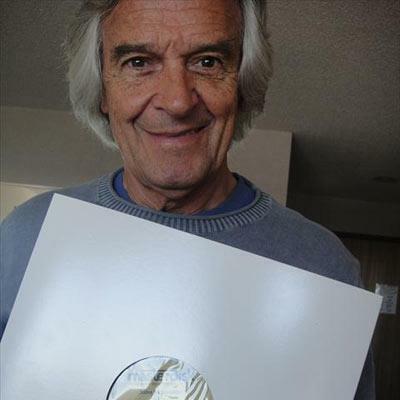 Special Guests: John McLaughlin: started his career off as a 19 year old trailblazing guitar master, blowing away audiences just as the British blues was exploding on the scene. Bands like Cream and the Yardbirds were just starting to take shape, and guitarists like Jimmy Page, Eric Clapton, Keith Richards, and Jimi Hendrix were just starting out and hoping to cut their teeth. My next guest had a different calling, going on a different tangent and taking his sound away from the blues-rock world of guitar hooks and classic rock solos and instead schooling himself on some of the most beautiful but also technically challenging music styles known to music.